With the coming of spring, for many Canadians, it’s time to choose a car that will serve them for the next couple of years. Unfortunately, neither you nor I have big pockets and are ready to buy a shiny brand new car. Thus, you can draw your attention to used cars which won’t undermine your budget. For most Canadians, it is a particularly acute question to find the best value for your money. Looking ahead – this is a very time-consuming process because you need to conduct your market research, which can take anywhere from a week to several months. So, don’t spend too much time and quibble over details. Otherwise, your search can be postponed until next year. The best time to buy a car is now. With the right approach, you can find some very sweet deals on the market in two ticks. Optimal correlation of quality-price constitutes the basis of our choices. We also considered that cars should be on the move and come equipped with all safety features. This includes but is not limited to front and side airbags, electronic stability control, ABS, and traction control. 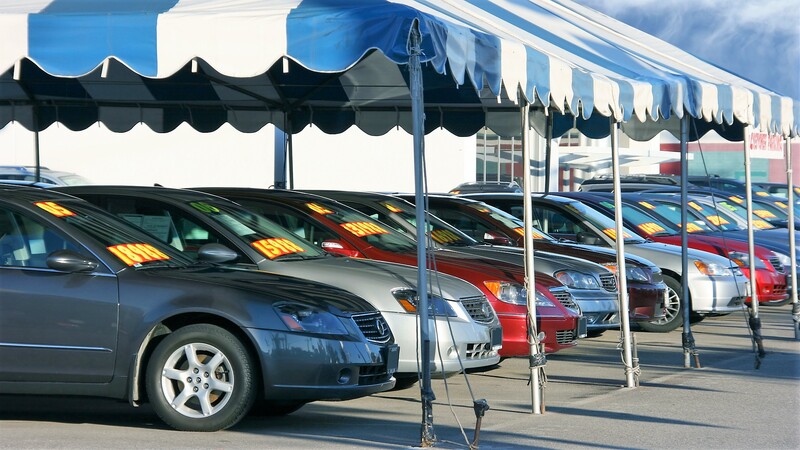 The used cars listed below have all the preceding features and thanks to price depreciation, most of these used cars have lost up to 50% of the original value in their first three years. 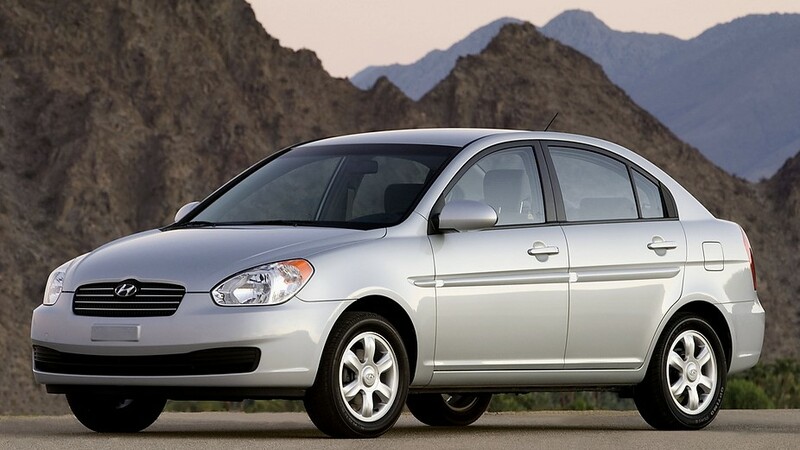 Among these used cars under $10,000, we hope you’ll find a few to your liking. Let’s take a closer look on each car on our list and try to explain why people love them. 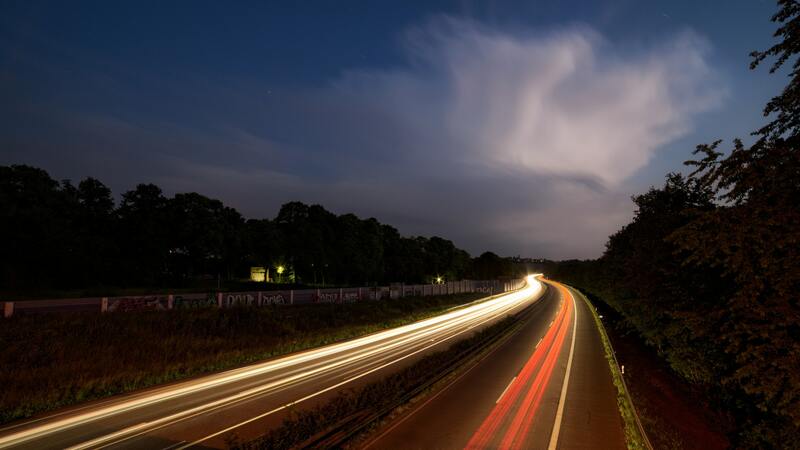 Considering paying cash for your next car? Seven generations of the VW Golf have now passed, but the car still has not lost its charm. It’s one of the best-selling cars worldwide, and there’s nothing more to add. With its basic configuration, the Germans are offering you comfortable second-row seats with enough legroom. Also add a spacious trunk, having one of the biggest in its class. 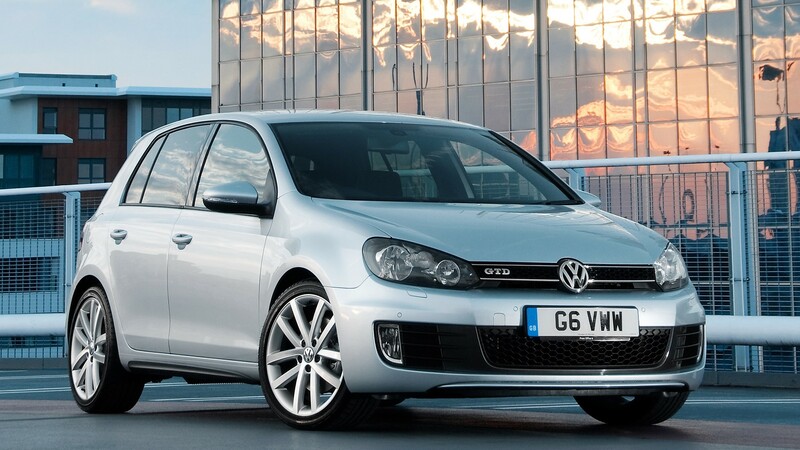 The Golf has comfortable handling, although for some people it may seem dull. Unfortunately, Volkswagen hasn’t caught as much attention in North America as it has in Europe. However, it’s still the best choice for hatchback enthusiasts. 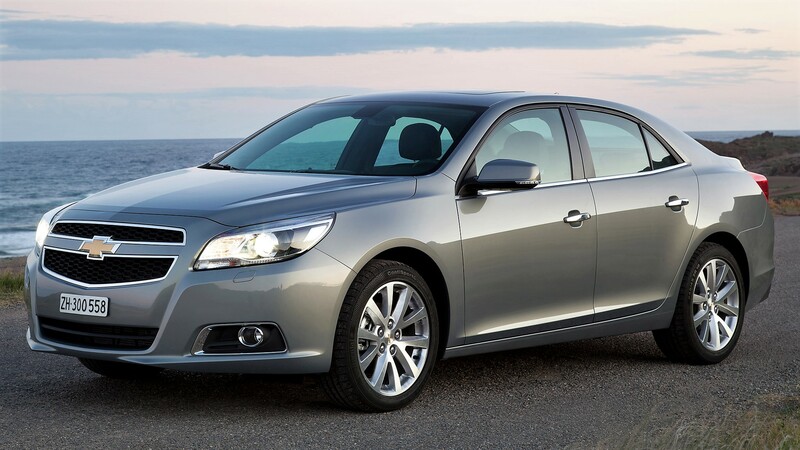 People mistakenly think of the Chevrolet Malibu as purely a family car without any distinctive features from similar vehicles. But you can dismiss these thoughts as the Chevrolet is very comfortable with a roomy interior. It is also worth noting that the seats are well-padded and there is a lot of elbow room. Handling is quite responsive and allows you to feel the car well. In the LT version, you can also find power windows and seats, remote start and Bluetooth. They are sold alongside with standard models. 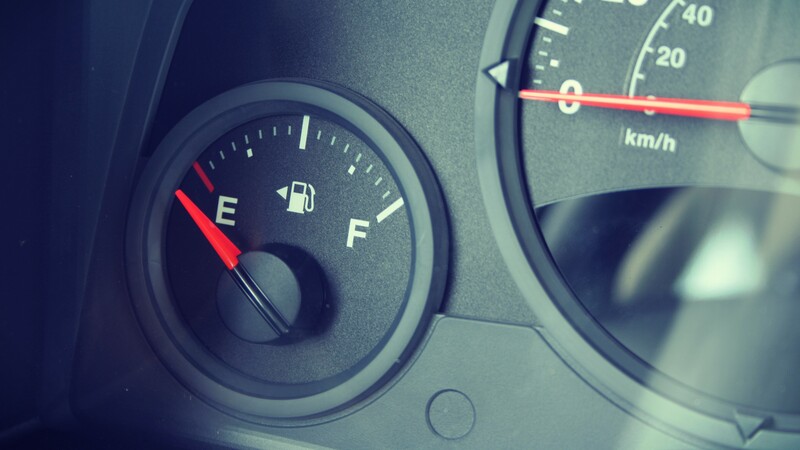 A lot of people who live in urban areas are looking for a small car with little fuel consumption, which they can use for shopping during the weekend. 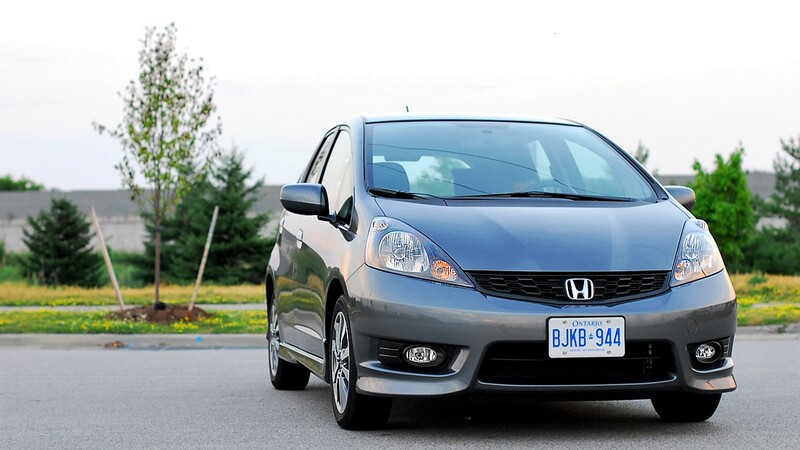 The Honda Fit should be the best choice for such purposes. This hatchback has everything to survive in the jungle of the city. It’s a pretty small car, but don’t be fooled, there are a big trunk and fun-to-drive handling. The build quality is excellent as you can expect this from all Honda models. Furthermore, you don’t need to break your piggy bank as most models of 2010 and earlier have a price tag lower than $8000. Canadian drivers have long recognized Сivic as one of the best cars on the market. In particular for its fuel efficiency and build quality. They are very fun to drive, especially when you know that you won’t spend your yearly budget on maintenance in case of breakage. We have to admit that the Honda Civic is probably the most durable car you can find under $10,000. The best thing here is that you won’t sacrifice comfort. 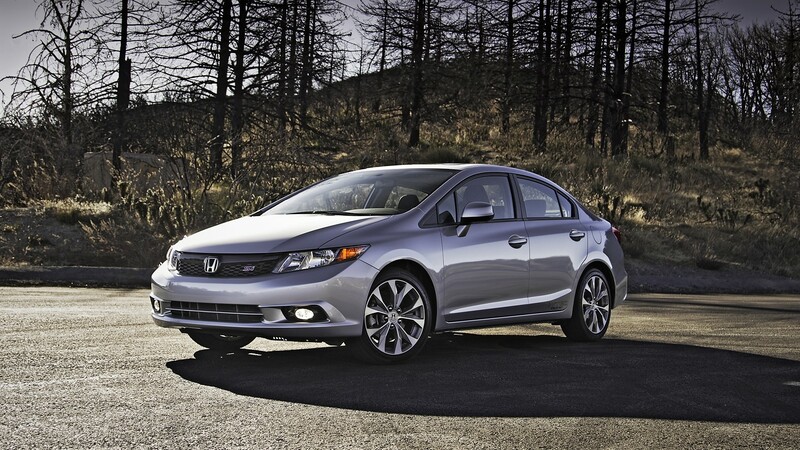 Most Civics have cruise control, keyless entry, power windows, and seats. The South Korean auto industry is on the rise, which is beneficial to us customers. 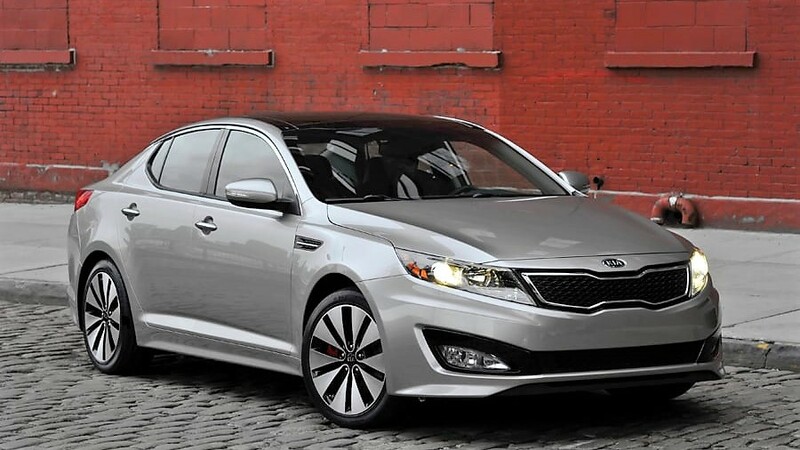 In recent years, KIA has produced some beautiful models, including the Optima. This car has the best of the world of sedans in one place and can offer more features for less money. Besides having power driver seats, windows, and locks, you can also find models with Bluetooth, automatic headlights, keyless entry, tilt and telescoping steering. In the end, for the amount of money, you could not ask for more. 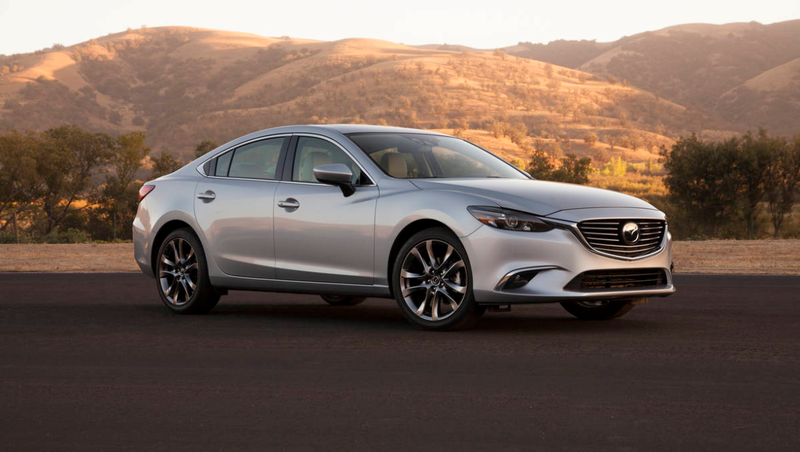 With sharp steering and composed handling, the Mazda6 is one of the sportier midsize sedans in the Canadian market. Some versions have blind-spot monitoring, which is useful for inattentive drivers. However, the four-cylinder engine produces a lot of noise that seeps into the interior. For people who require peace and quiet, it’s a big con. Even so, it should not become a problem for the majority of drivers. The Grand Touring version is loaded and comes with much grippier and larger tires, plus, it has a beautiful leather interior. 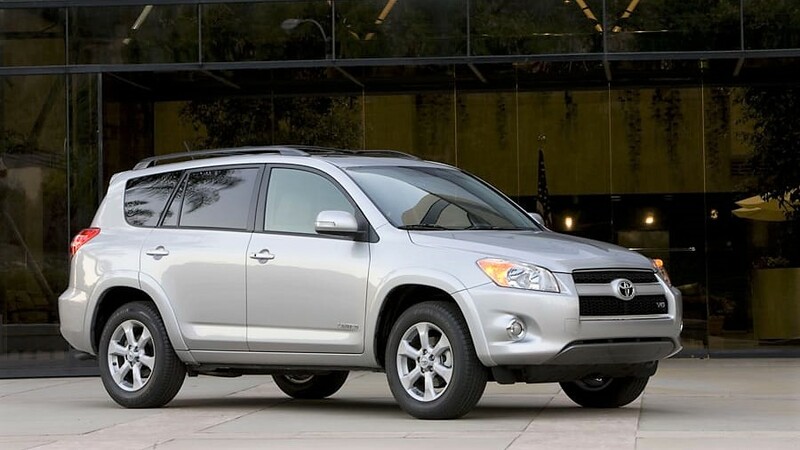 RAV4 in the hearts of many people will remain as the most affordable SUV on the market. Toyota for a modest price offers its customers a relatively comfortable cabin and ample legroom. Also, add in comfortable seats and a spacious luggage compartment. Precise handling and all-wheel drive will assist you in inclement weather which is important in the Canadian winters. Moreover, all models from 2006 and onwards, have Bluetooth hands-free phone pairing. Hyundai has been able to create one of the best vehicles in the quality-price ratio. Their simple operation has been one of the main reason for the popularity in the segment of inexpensive cars. Today you can find a relatively extensive list of used Hyundai’s for very little money. There are even some Accents from 2013 that you can find for less than $10,000. Some of them in particular, with the GLS modification, has traction and stability vehicle control. It is also worth noting it has the best-in-class fuel consumption rating. RSX was one of the best models of Acura in North America and earned the love of millions of drivers. Predominantly, it became possible due to the excellent handling characteristics and a sporty spirit. In recent years, Acura stopped producing the RSX. 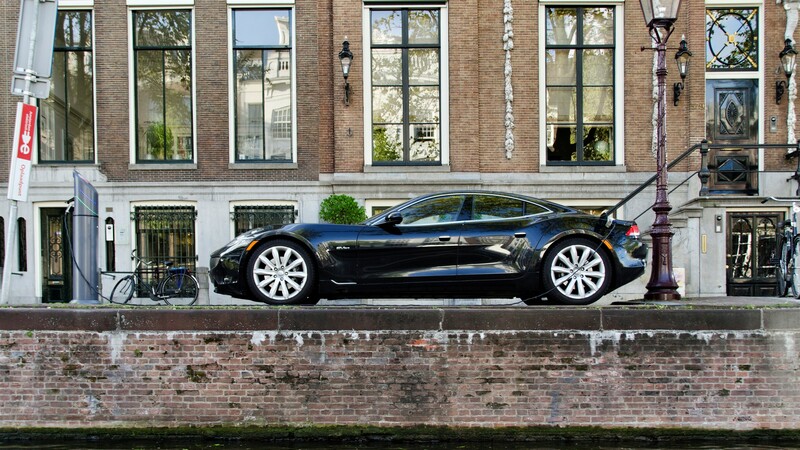 Nevertheless, this model still deserves the attention of those drivers who are looking for an inexpensive sports car. For a relatively small amount of money, you’ll find a keyless entry, heated mirrors and seats, power windows, and power locks. 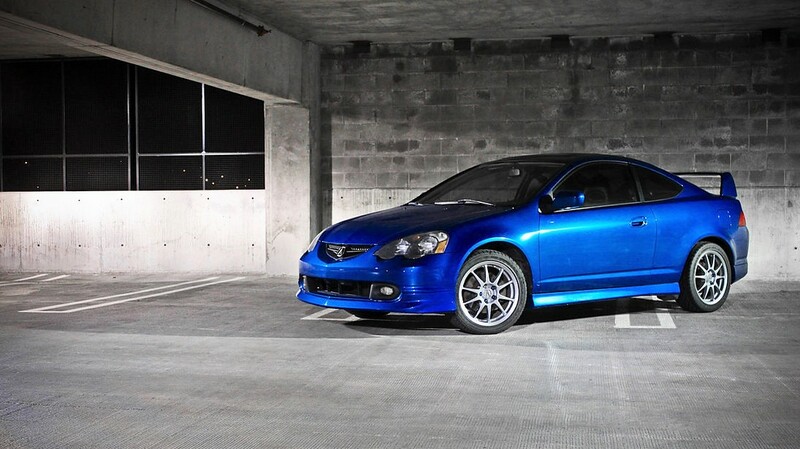 In the heart of the RSX is a 2.0 4-cylinder engine. The tenth generation of Corolla came out superb. This model was the perfect example of the achievements of the past forty years of Toyota history. Now they are providing inexpensive sedans with unique features, and it is truly the quintessence of the economic vehicle. 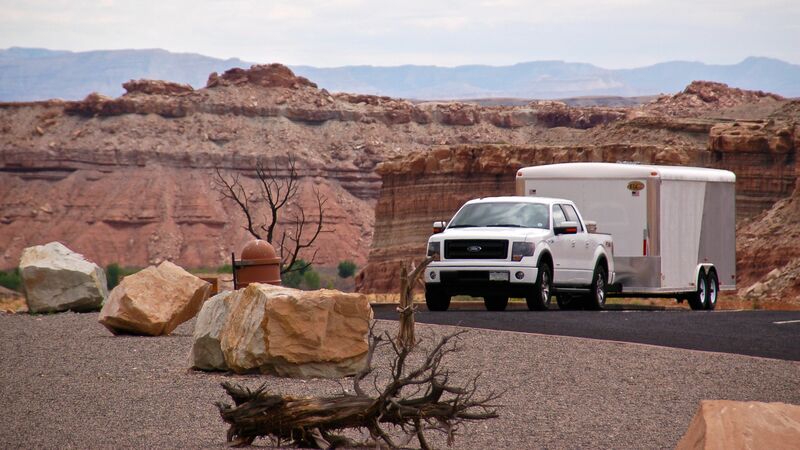 It’s reliable as the day is long and very fuel-efficient. 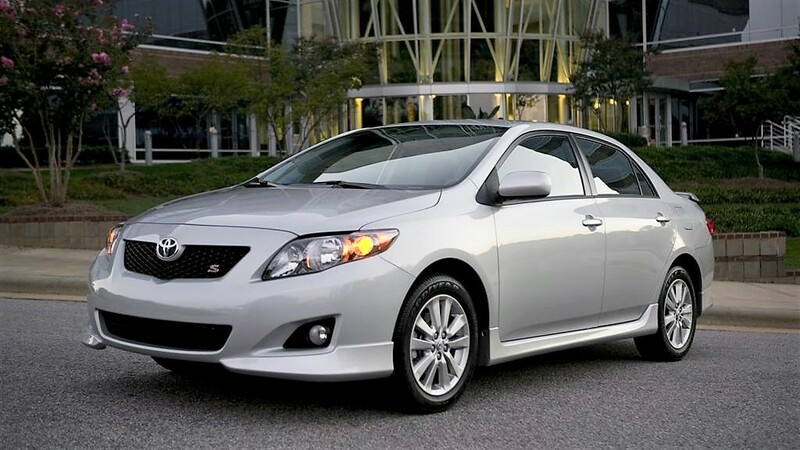 Right now you can find a used Corolla with a variety of body styles, including coupe, sedan, and hatchback. With some luck, you can find the 11th generation of Corolla for less than $10,000. There are tons of used cars under $10,000 to look at; I’ve covered only a small part of them. If you want to learn a little bit more about each model from this list, feels free to search for more information. You’ll never know what you can find, or how many sweet deals are waiting for you! 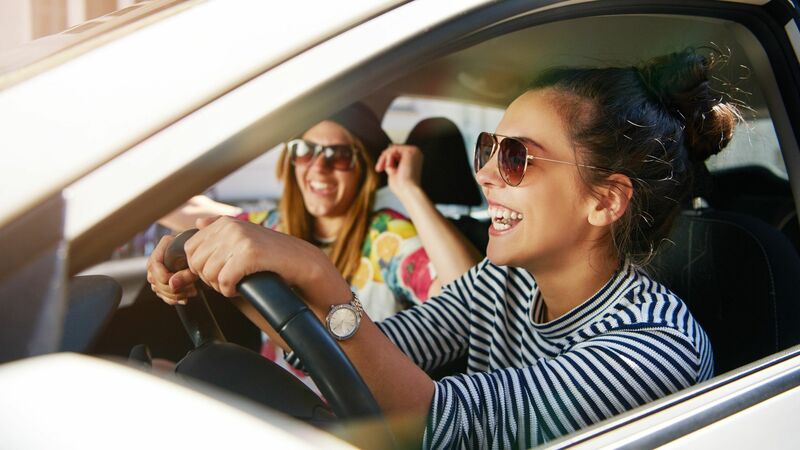 Where there’s a will, there’s a way, and Carloans411.ca is a fantastic website for finding cheap deals on local cars, including the ones listed above. When we are buying a least expensive car, we are actually looking for fuel- efficiency, safety, comfort ability and affordability !! However a car which is cheap-to-buy often isn’t cheap to own. 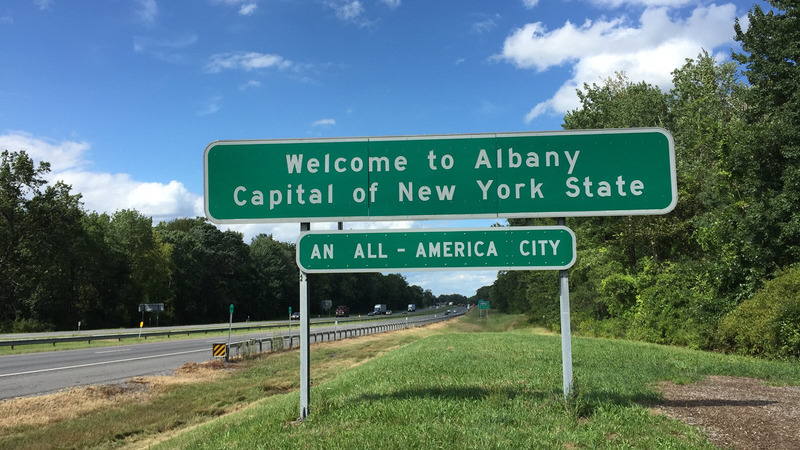 In some states, consumers may have to pay extra thousand dollars for costs like sales taxes, registration fees and other documentation fees . Anyways, i really appreciate your hard work for creating this post !! A few surprises in the list but not at all surprising to see reliable classics like civic and corolla make the cut. Thanks for putting this list together, interesting read for bargain used car shoppers.